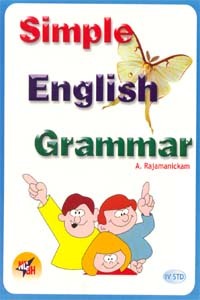 It is disheartening to note that teaching of formal grammer is frowned upon and has disappeared. 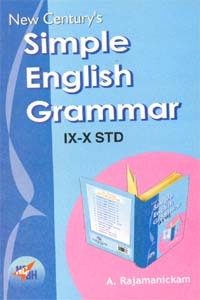 Ultimately, we find only grammarlessness anywhere and everywhere in the whole of the academic field. 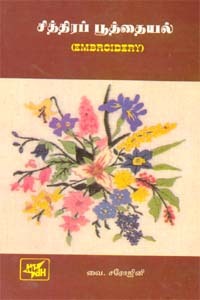 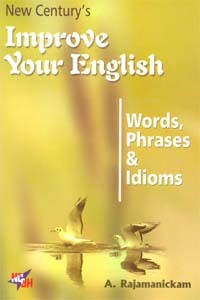 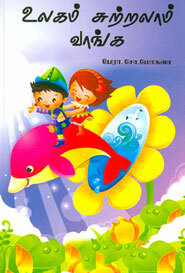 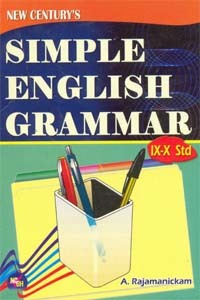 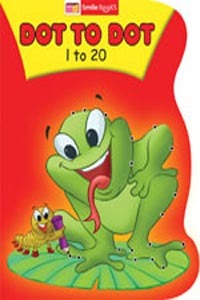 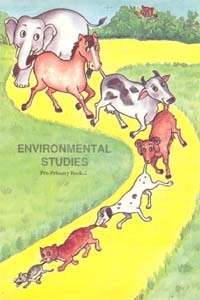 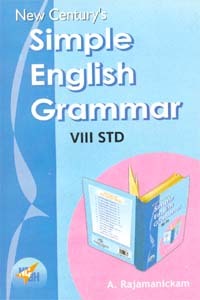 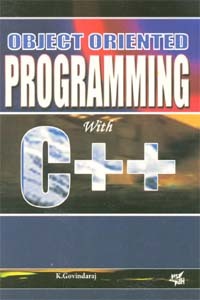 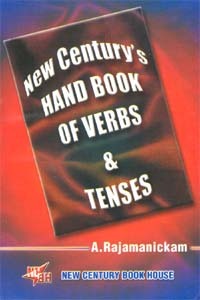 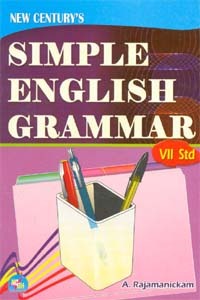 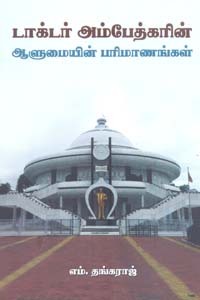 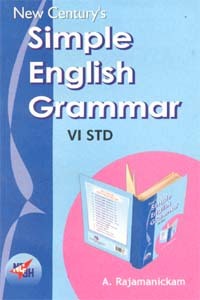 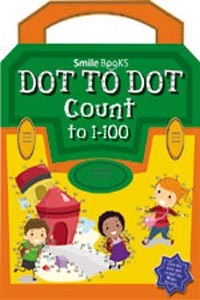 This book Simple English Grammar (III std) is written by A. Rajamanickam and published by New century book house. 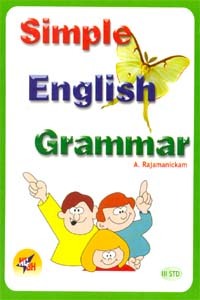 இந்த நூல் Simple English Grammar (III std), A. Rajamanickam அவர்களால் எழுதி நியூ செஞ்சுரி புக் ஹவுஸ் பதிப்பகத்தால் வெளியிடப்பட்டது. 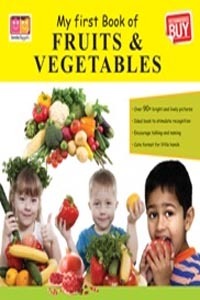 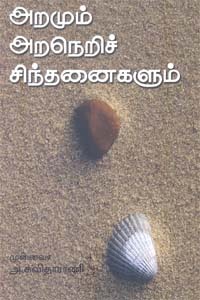 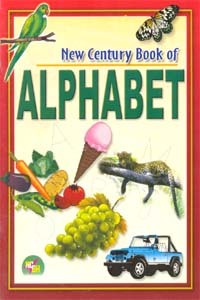 Keywords : tamil books online shopping, tamil books , buy tamil books online, tamil books buy online, online tamil books shopping, tamil books online, Simple English Grammar (III std), Simple English Grammar (III std), A. Rajamanickam, A. Rajamanickam, Siruvargalukkaga, சிறுவர்களுக்காக , A. Rajamanickam Siruvargalukkaga,A. 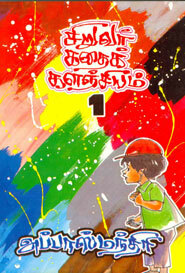 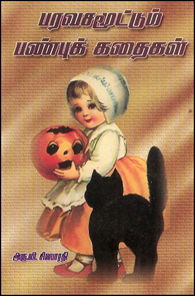 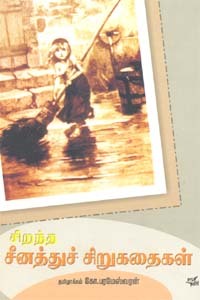 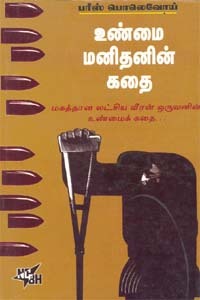 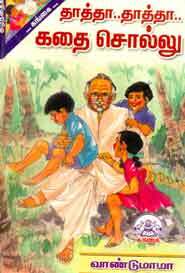 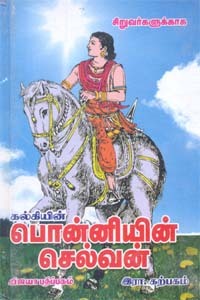 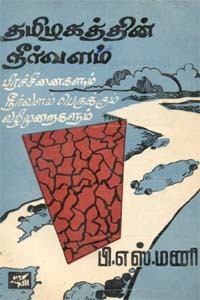 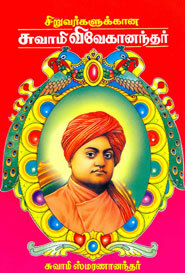 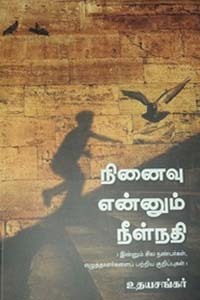 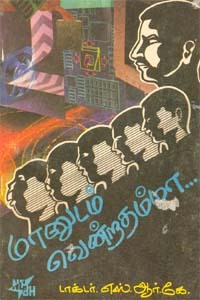 Rajamanickam சிறுவர்களுக்காக,நியூ செஞ்சுரி புக் ஹவுஸ், New century book house, buy A. Rajamanickam books, buy New century book house books online, buy Simple English Grammar (III std) tamil book.